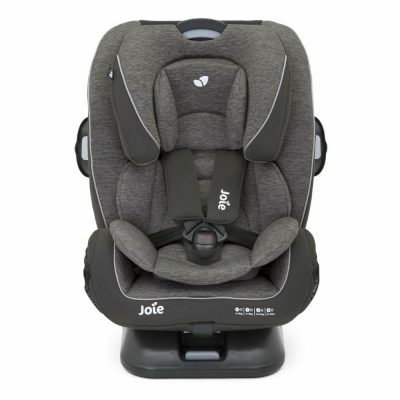 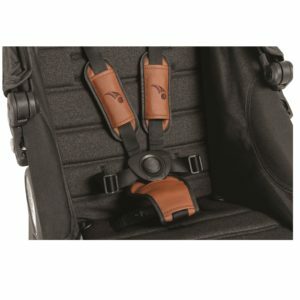 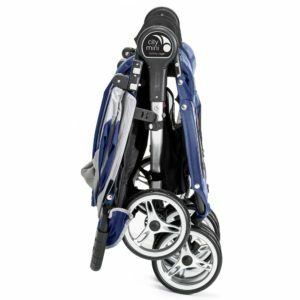 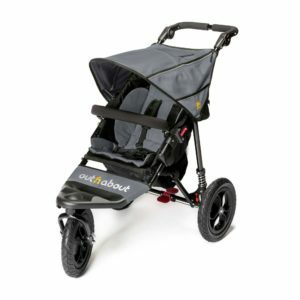 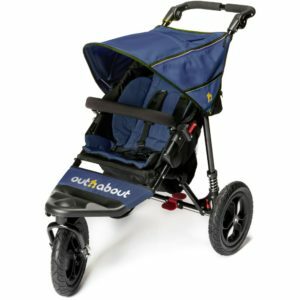 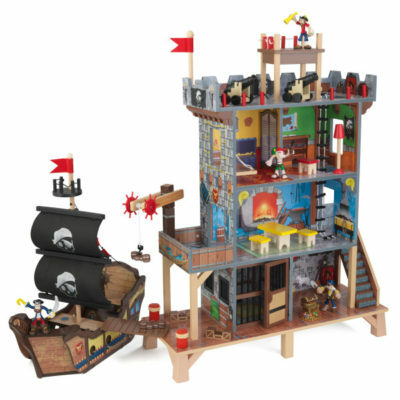 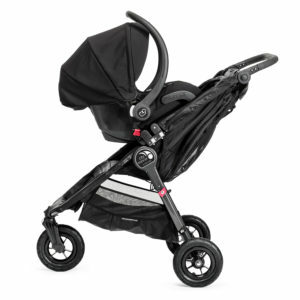 Suitable for use on a buggy or pushchair as well as in the car. 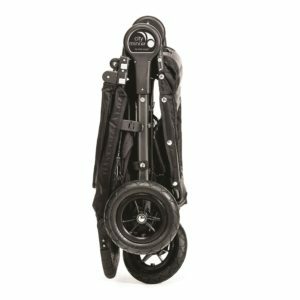 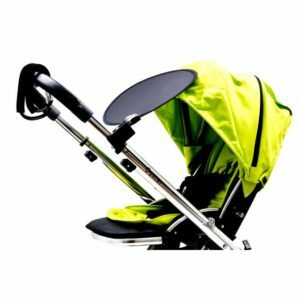 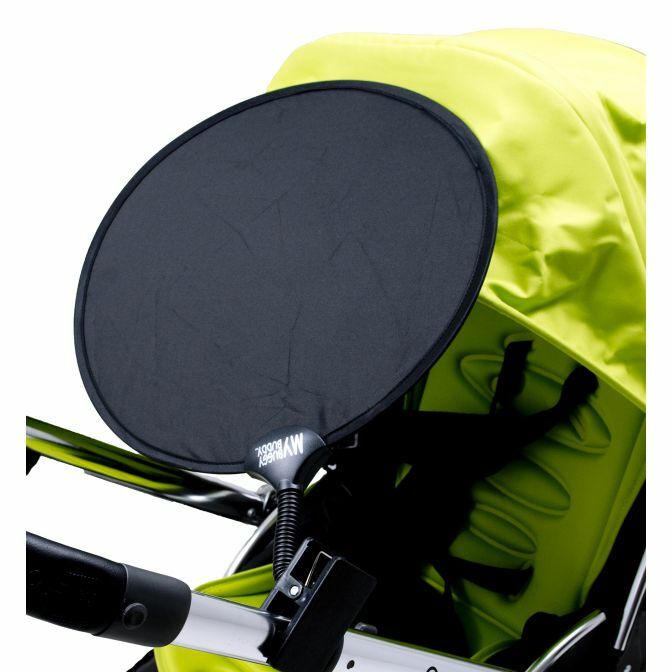 Simple and quick to use, the award-winning buggy sun shade from My Buggy Buddy is suitable for use on a buggy or pushchair as well as in the car. 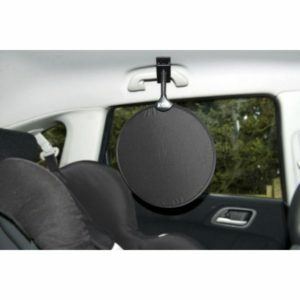 It has a clip to secure it in place and is easily adjusted so that it’s in the right place to keep the sun off. New to the My Buggy Buddy range, the Sun Shade clips on to a buggy or on a car safety handle. 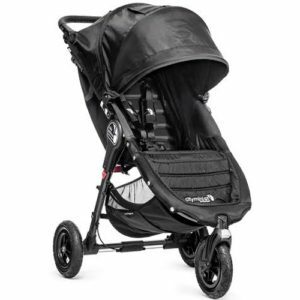 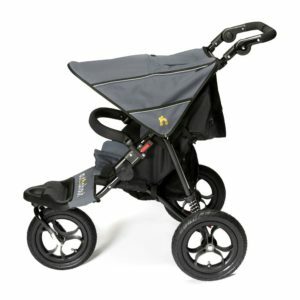 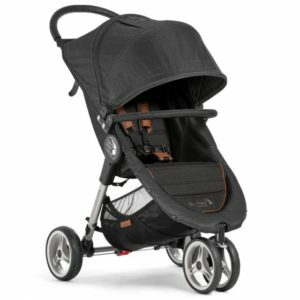 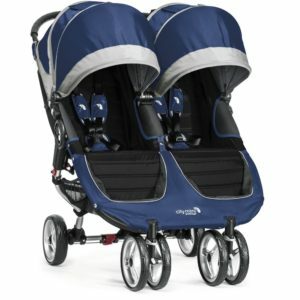 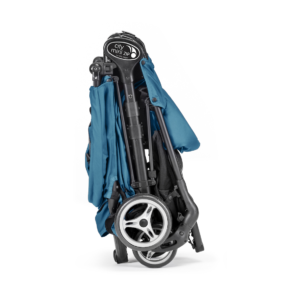 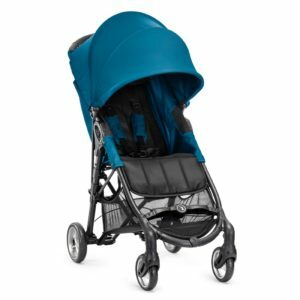 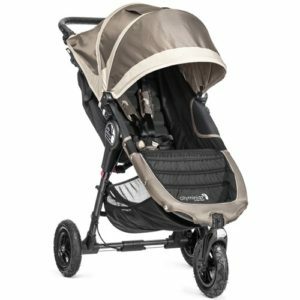 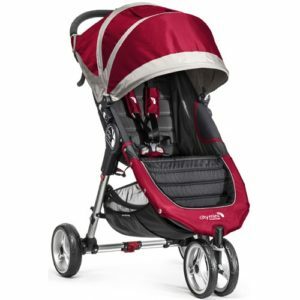 This unique sun shade provides UPF50+ protection, whether in a buggy or car. This My Buggy Buddy Sun Shade can be stored easily as it folds down into a compact unit which can be popped into a bag ready for when the sun comes out. 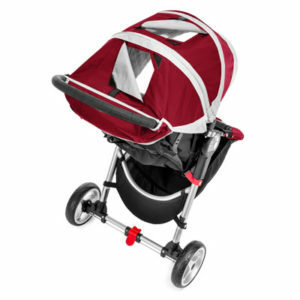 Perfect for nipping out to the shops, car journeys and walks on sunny days, these buggy sun shades are an easy and convenient way to help your child get to sleep when out and about. 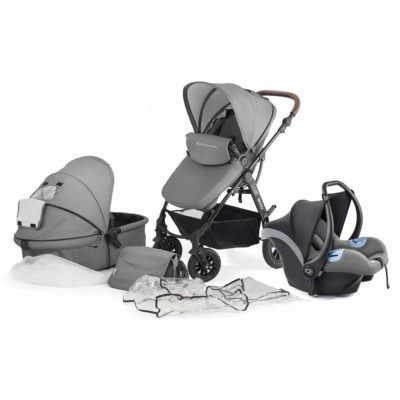 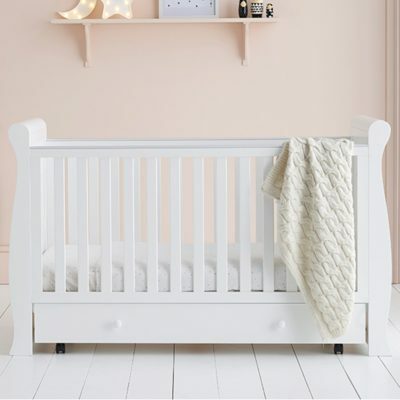 It’s the ideal pram accessory, order yours today!